In February, 2016 within the international motor show in Chicago, the Korean company Kia has revealed to the world its long-awaited novelty – hybrid crossover Niro. The first car in the class of HUV (Hybrid Utility Vehicle) has appeared in front of European audience in less than a month at Geneva Motor Show. From the outside Kia Niro is sustained in the current style of the South Korean brand, but the appearance of this five-door novelty looks more like a “raised” wagon rather than a crossover, supplemented with the typical “off-road” attributes – a kit of unpainted plastic and 18-inch”rollers”. Quite a relief vehicle body shows harmonious proportions and attractive design, without distracting from the current fashion trends. The novelty refers to the “community” of subcompact SUV: its length is 4356 mm, its width does not exceed 1801 mm and its height fits in 1534 mm. Even the wheelbase of the new “Korean” falls into 2700 mm of the total length. 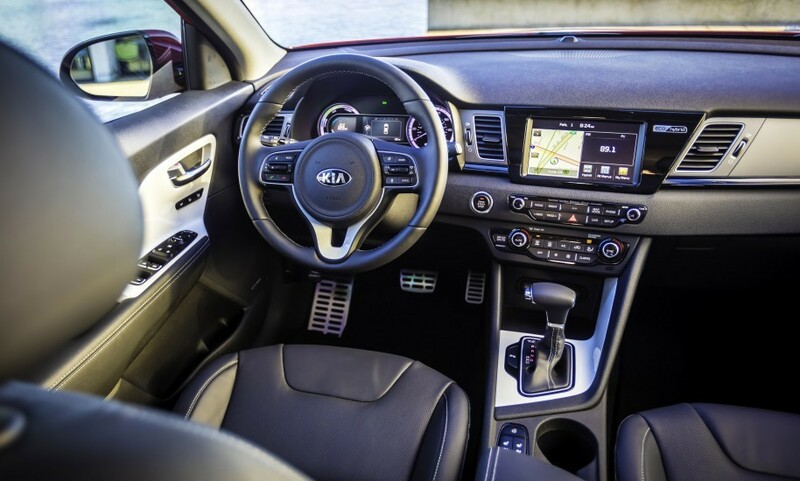 The interior of Kia Niro looks nice and modern. The central console is represented by a 7-inch multimedia center and the “polygonal” control units for audio system and air conditioning. Right behind a stylish wheel placed a dash panel with analogue dials and “tide” of on-board computer. Inside the vehicle is made of high-quality but inexpensive materials. 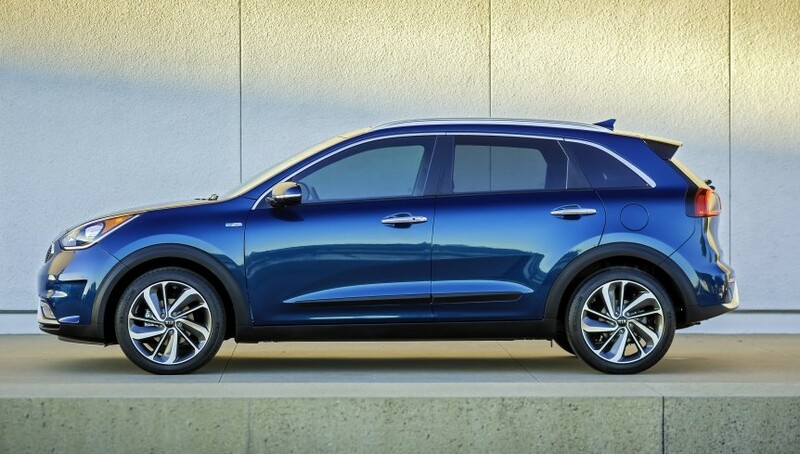 KIA Niro is a five-seater with enough space stock in front and in the rear. 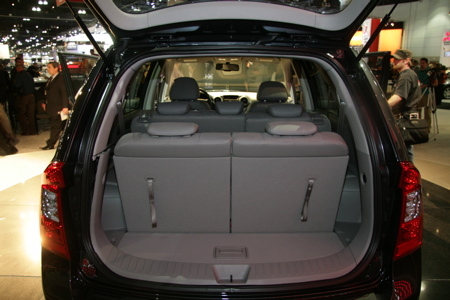 In the arsenal Kia Niro has a large luggage compartment with capacity of 421 liters in the “stowed” position. Moreover, under the floor in “the hold” based a full-size spare wheel and the backrest of the “gallery” is transformed into a flat surface increasing the cargo capabilities to 722 liters. 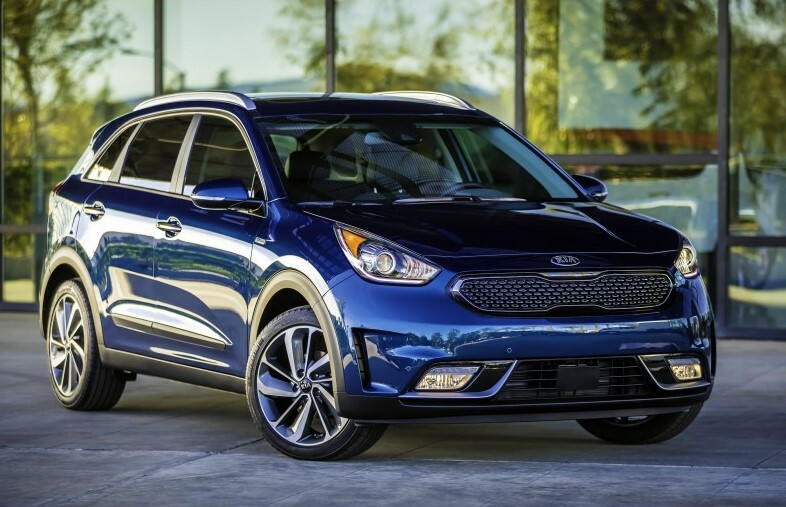 KIA Niro is brought into movement with the help of a hybrid installation, which is based on a 1.6-liter GDI Kappa petrol unit possessing a high thermal efficiency of 40%, and functioning on the Atkinson cycle. The engine which is equipped with 16-valve timing and direct power supply, generates 103 horsepower and 147 Nm of torque, and the entire flow of power is transferred to the wheels of the front axle by a 6-speed “robot” with a pair of clutches. Additional traction performance is provided by a 43-horsepower electric motor integrated between the engine and the gearbox, due to which the total output of the power unit reaches 146 “horses” and 264 Nm. 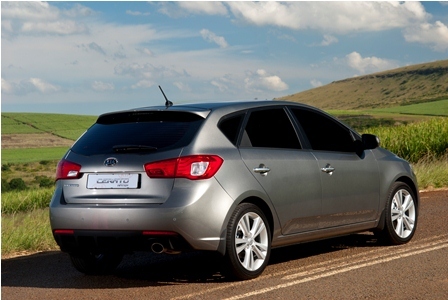 Named manufacturer of fuel consumption is 4.7 liters per “hundred” way in combined driving conditions. 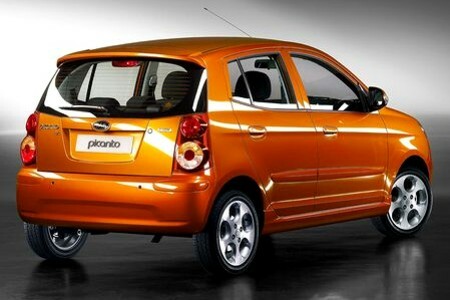 The manufacturer promises fuel consumption in the amount of 4.7 liters per “hundred” in the combined driving conditions. 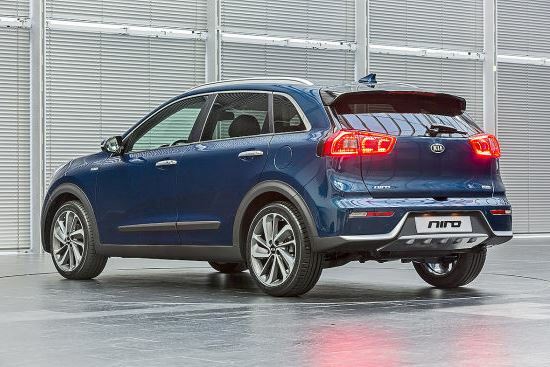 Global sales of Kia Niro should start in the global markets before the end of 2016. By default, the car will receive: a minimum of six airbags, heated front seats, 18-inch wheels, multifunctional steering wheel, air conditioning, ABS, EBD, ESP, full-time audio system, power windows on all doors, multimedia complex with a color screen and lots of other features. There are photos of the interior and exterior of the car KIA Niro (2016) category KIA posted on the site. All photos of the car KIA Niro (2016) can be downloaded for free on the PC.